The Schoffel Ptarmigan Tweed Coat is a high performance item for the active outdoor lifestyle. 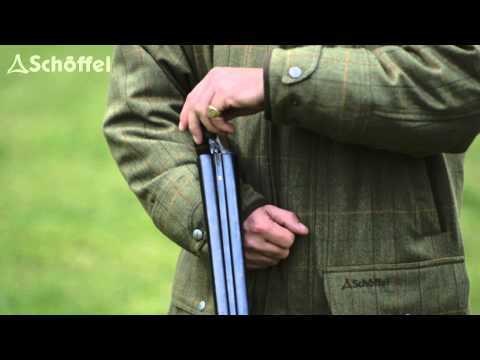 Finding a balance of style and usability can be hard, however the result is a Schoffel tweed jacket which is waterproof, windproof and breathable, with a range of different features based on what people need from this kind of jacket. For more information on the Schoffel Ptarmigan Tweed Coat, please visit our blog. All sizes shown are UK sizes unless otherwise stated.